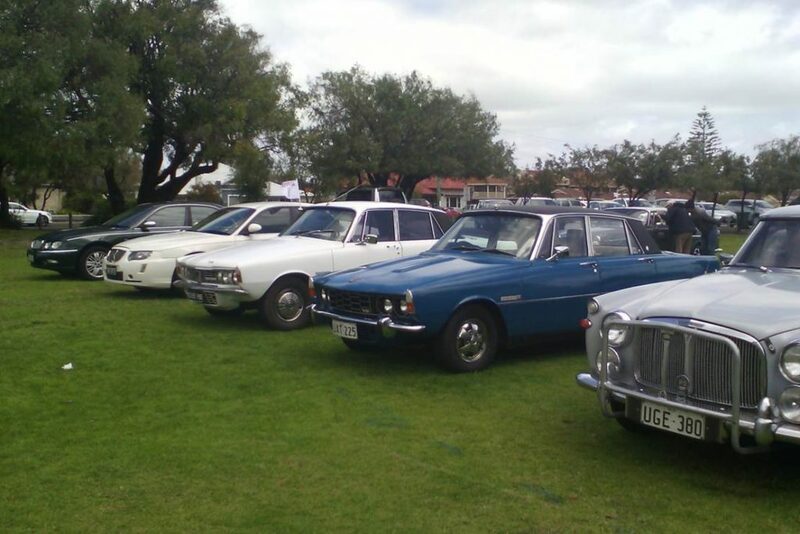 The National Rove is the Meeting of Australian Rover Car Clubs and is held every two years. The next National Rove will be held in South Australia in 2020. The next Rove will be in 2020 hosted by Rover Car Club of South Australia Inc. 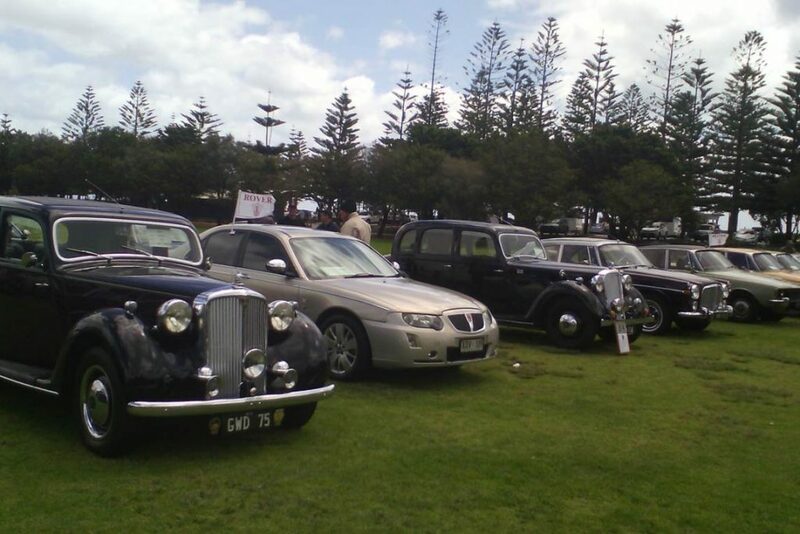 The Rove will be held around the Fleurieu Peninsula centred in historic Victor Harbor, over the weekend of October 23 to 26, 2020. 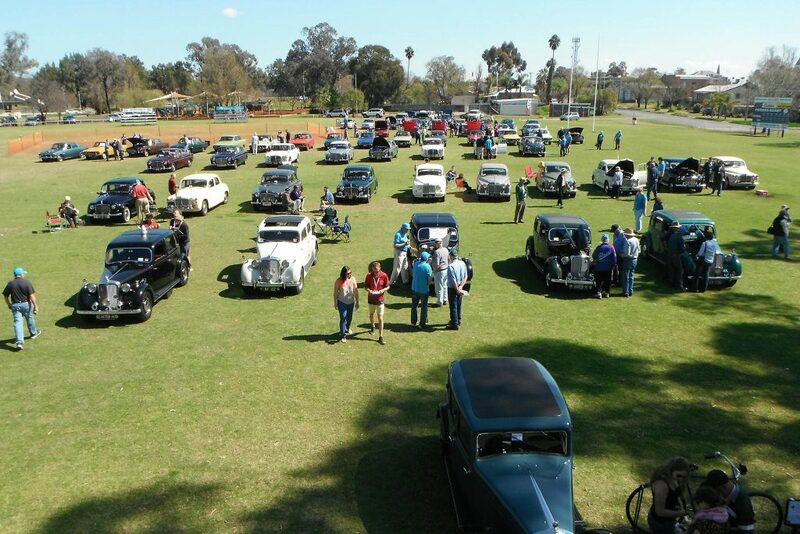 The Rover Car Club Of Australia Inc. was proud to hold the 2018 National Rove in the Shepparton area of Victoria from Friday 27th to Monday 30th April 2018. 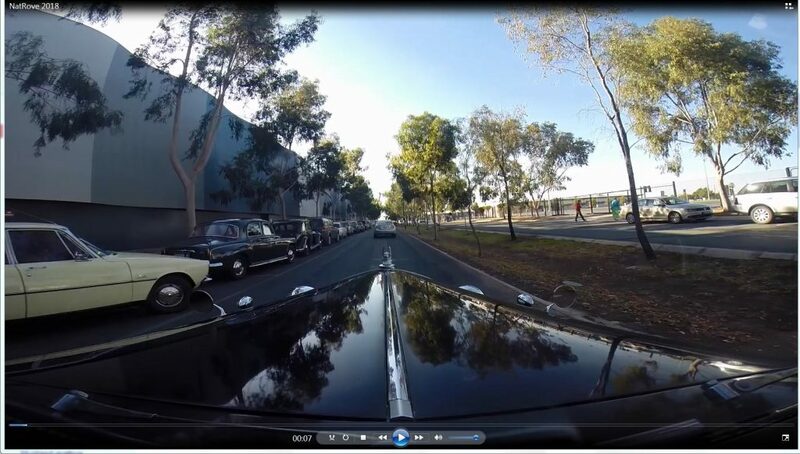 First, here is a short video on RCCA Facebook Page. The Rove from a P3! 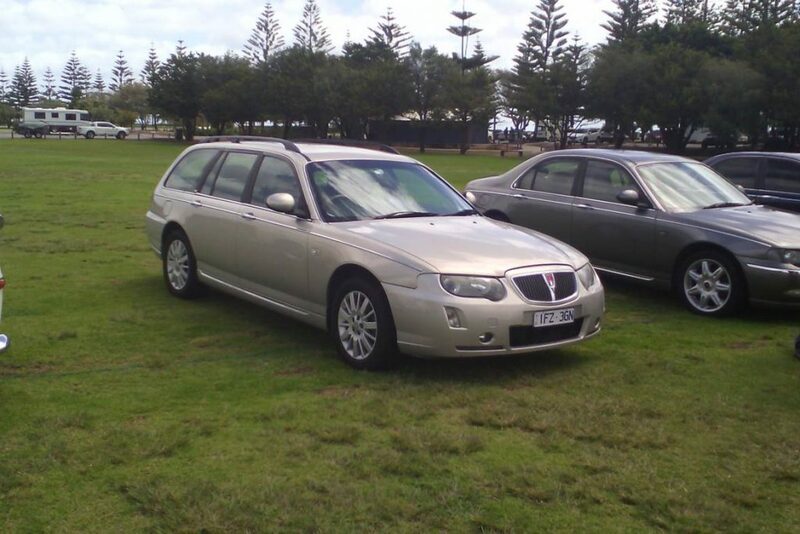 Thank you Gianni D.
2016 Rove – Busselton Western Australia. 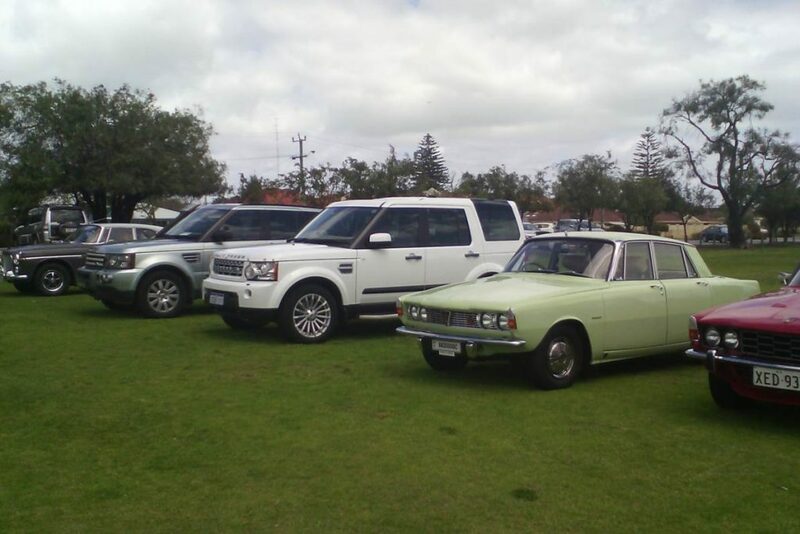 The 2016 Rove held in Busselton Western Australia. The Rove 2014 was held in Forbes NSW. Some of the RCCA contingent on the road to Rove 2014 in Forbes NSW. See more photos on ROCNSWACT Web Pages.